Sofident is a private family dental office in Prague 5. If you are looking for high quality dental medical services, need complex care for your teeth or are considering a preventive procedure against tooth diseases, the Sofident dental office is here for you. 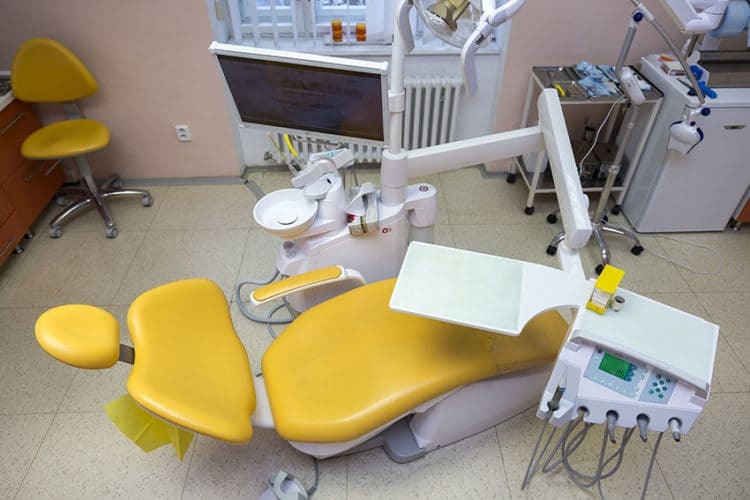 Our dental office in Prague 5 offers a wide array of dental medical services, ranging from prevention and oral hygiene, through to implants, and up to intensive dental prosthetic procedures. The dentists at the Sofident dental office help our patients solve not only health issues, but aesthetic issues as well. More information about our services can be found here. More detailed information about our prices and accepted methods of payment can given by calling 777 134 305. You can also use the contact form. The aim of the Sofident dental office is to perpetually increase the quality of the offered services and to offer you the best possible care for your teeth, along with maximum comfort. That is why our dentists always strive to perfect their craft and learn how to use newly developed technologies and methods regarding treating and preventing dental diseases. The Sofident dental office is equipped with state-of-the-art medical technologies from vendors such as Anthos, VDW, Dentsplay, GC, Neovo, KODAK, A-dec, MELAG and Digora. Exceptional attention is given to sterilising the tools used in operating in the oral cavity, which is why our dental office in Prague 5 has its very own autoclave. 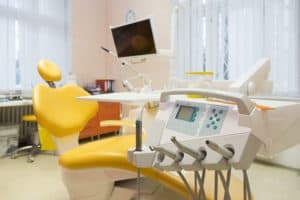 It is given that in the Sofident dental office, all personnel use single use latex gloves and the entire operating environment is disinfected after every procedure. Thanks to skilled experts, state-of-the-art equipment, modern materials and progressive methodology the Sofident dental office carries the hallmark of quality and safety. 7000 CZK 5400 CZK after discountDon’t you have an X-mas gift?